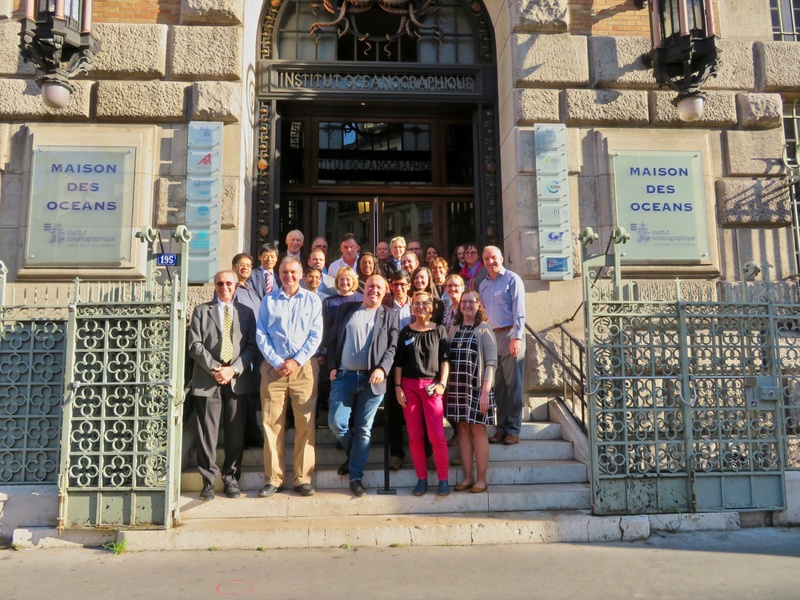 From October 23rd-25th 2018, the French CEE Centre welcomed the Board and Working Group meetings of the Evidence-Based Toxicology Collaboration. EBTC is an international collaboration of science, regulatory and industry leaders that is formed to establish and coordinate evidence-based, transparent toxicology and safety assessment methods to improve the risk assessment standards for regulatory decision making. EBTC is becoming more and more interested in developing systematic reviews in their area of expertise. As toxicology often addresses both the medical and environmental impacts of molecules, this is another excellent opportunity for CEE to develop partnerships and promote its standards.